By giving a donation to sponsor an animal for one year, you can help provide the special care our animals need! Click the button below, call 559-498-5921, or visit the Zoo admission booth to adopt your animal today! 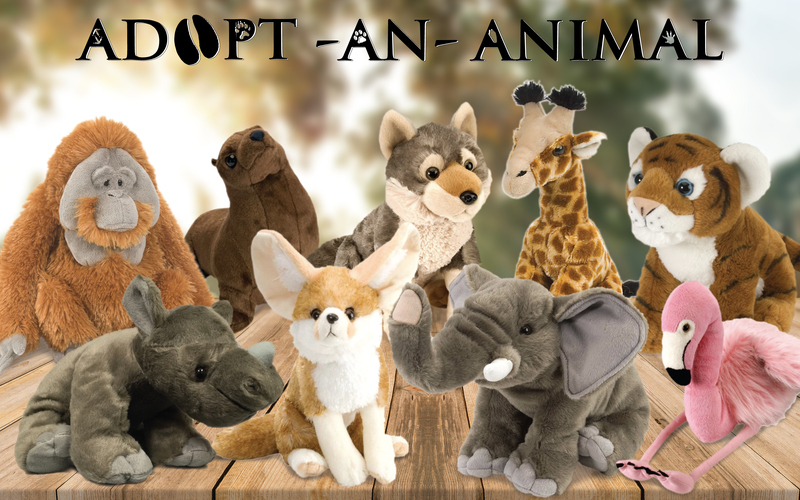 Help support Fresno Chaffee Zoo’s enrichment department by adopting an animal! Enrichment encourages naturalistic behaviors by providing our animals with physical and psychological activities that re-create aspects of their wild instincts! Enrichment can come in many forms; including plastic balls, perfume and more! Providing enrichment allows the animals to become active participants in their own health and well-being. When you adopt an animal, half of the proceeds go directly toward enrichment! Show your support by adopting an animal for yourself, your family or friends! Your purchase will help Fresno Chaffee Zoo to further its mission to inspire wonder of our natural world, provide an engaging learning environment and create a passion for conservation. To learn more about enrichment, click here! Here’s a hint: You can adopt any of the animals we have at Fresno Chaffee Zoo including wolves, tigers, giraffes, sea lions, primates, reptiles, amphibians, birds and more! View our complete list of animals that are available for adoption.